A great way for children to spend time learning about God, the colouring keeps their attention whilst they read the message inside. Small colouring in book for little hands. Children will enjoy these small colouring books to keep them occupied. 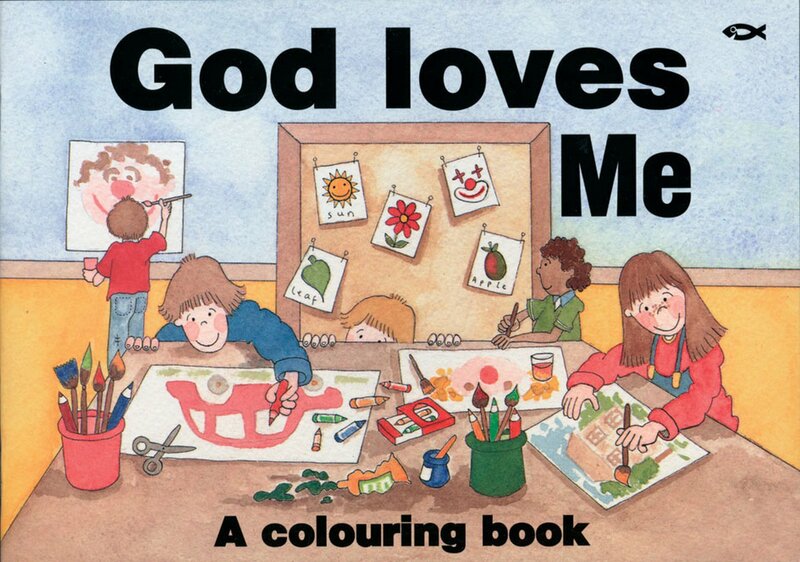 Have fun colouring in the pictures and learn about God's promises to his children by reading the bible verses. Illustrated by Sarah Womersley. God Loves Me by Rosalind Woodman was published by Christian Focus Publications in May 1994 and is our 813th best seller. The ISBN for God Loves Me is 9781857920932. Be the first to review God Loves Me! Got a question? No problem! Just click here to ask us about God Loves Me.